Tokyo, March 29, 2019 – Mitsubishi Motors today announced plans to establish a new Software Innovation Center in Tokyo to enhance its software development capabilities for advanced next-generation vehicles. The new center, to be opened in fiscal year 2019, will operate as a satellite office of the company’s R&D Center at the Okazaki Plant in Japan. Technologies developed at the Software Innovation Center will ensure Mitsubishi Motors will continues to meet the growing demand for vehicles with leading preventive safety functions, as well as models with increased electrification and other low-emission systems. The company also aims to develop next-generation technologies such as autonomous driving and connectivity. 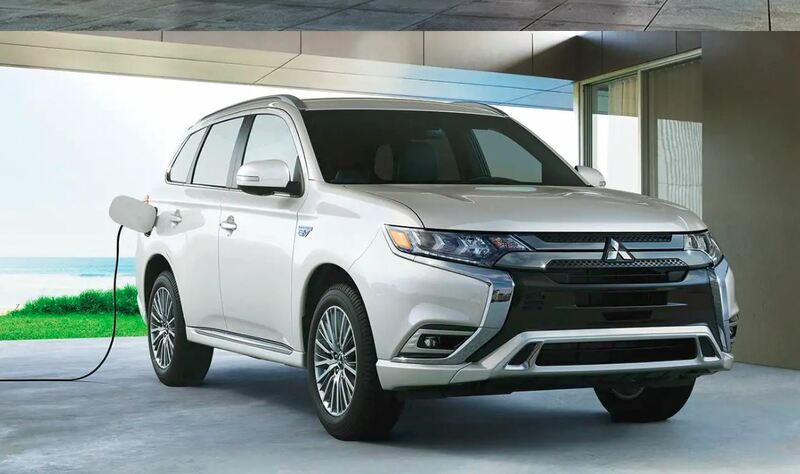 In addition, Mitsubishi Motors will actively strengthen its software development to deliver technologies that showcase the engineering characteristics of Mitsubishi Motors, including advanced electrification and all-wheel drive control technology deployed in vehicles such as the Outlander PHEV. The new Software Innovation Center will combine a cutting-edge environment needed for software development, with the ability to coordinate seamlessly with the R&D Center on development. Utilizing its advantageous location in Tokyo, the office will employ international talent, create deeper connections between in-house developers and external organizations. It will ultimately accelerate software development that reinforces the technical capabilities and driving characteristics that customers expect from Mitsubishi Motors. By expanding its development capabilities, Mitsubishi Motors will ensure it makes a positive contribution to the wider societal changes and business environment impacting the automotive industry. This will enable the company to pursue new possibilities in mobility, to identify areas of new demand and to utilize its research and development skills to produce new cars.